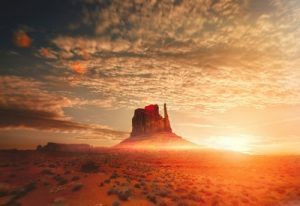 an overview – Aboriginal, Near East-Mesopotamia & Egypt, Greece; India, Japan, Native American, Norse and IRISH-the roots of science and philosophy-and what myths do we need to survive today? Creation, Cosmos & the Power of Myth –Inspired by the work of JOSEPH CAMPBELL and many others. What foundation myths drive societies & civilizations? 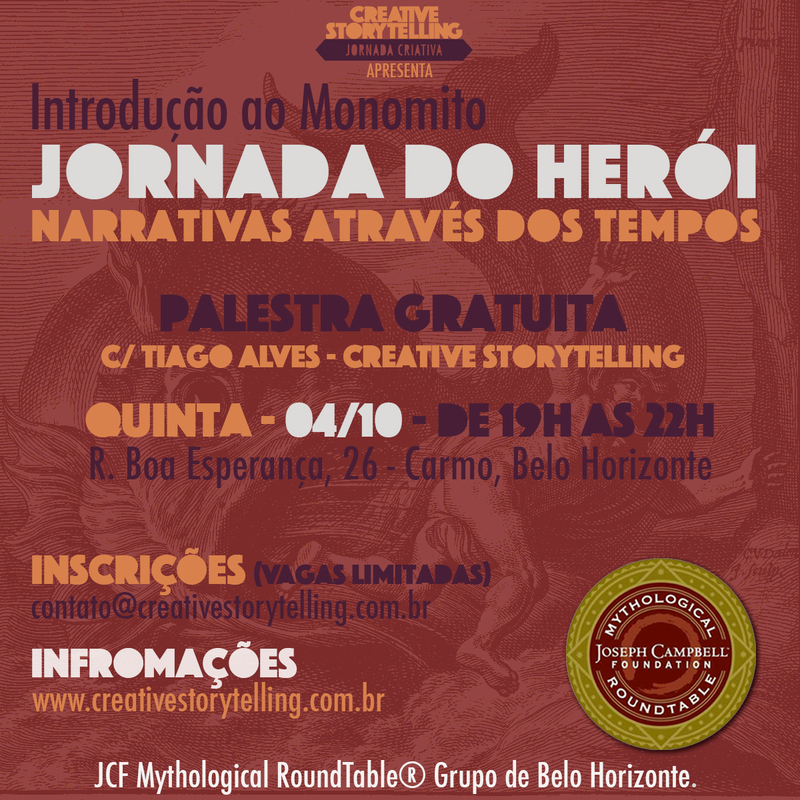 World mythologies, cosmologies and the message of myth…. Do You believe FAKE NEWS?! The deepest purpose of human existence has been described by many seekers as Self-realization. This phrase has different meanings and this lecture explores two of them in depth. One of these is prominent in C. G. Jung’s depth psychology and the other in Eastern contemplative traditions, particularly Hindu contemplative traditions sourced by the Upanishads, the Yoga Sutras, and the more recent iterations expressed in the teachings of the great sages of Vedanta and Kashmir Shaivism. The aims of these respective approaches may also be described in psychological terms as individuation and in spiritual discourse as awakening. While the aims and methods of each differ, this presentation investigates how they may be integrated in a way that conjoins soul and spirit, wholeness and freedom, and Western and Eastern modes of inner work. 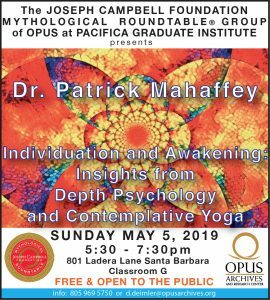 Dr. Patrick Mahaffey is a professor and associate chair of the Mythological Studies Program at Pacifica Graduate Institute where he teaches courses on Hinduism, Buddhism, and depth psychology and the sacred. He is the author of Integrative Spirituality: Religious Pluralism, Individuation, and Awakening, the editor of Evolving God-Images, as well as essays on Hindu mythos, Buddhist mythos, and self-inquiry in Jung’s depth psychology and contemplative Hindu yoga. As a scholar-practitioner, he has practiced contemplative yoga for 45 years, participated in retreats at ashrams in India and Australia, and lectured at the Parliament of World Religions conferences held in Melbourne and Toronto.